Beautiful 11.88 Acres in great location among horse enthusiasts. 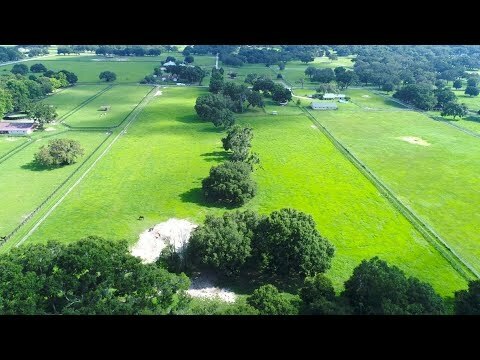 Property is ready for you to build your equestrian estate you’ve been dreaming about. Enjoy the nearby Marjorie Harris Carr Florida Greenways and Trails and the Florida Horse Park. Property is perimeter fenced. Conveniently located close to restaurants and shopping. Easy access to I-75. South on SW 27th Ave to left on SW 100th St. Property will on the right.